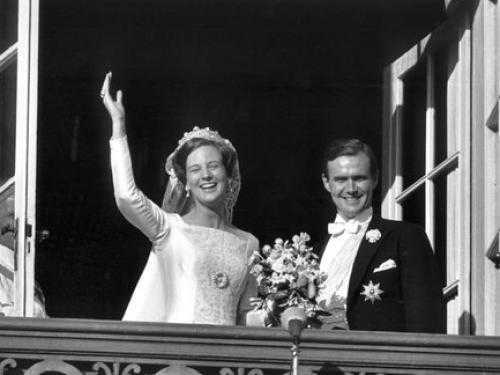 Princess Margrethe married Count Henri de Monpezat on June 10th, 1967. Question: what is the relationship between Queen Noor and King Abdullah & Queen Rania? But who is the stunning Princess Maria-Anunciata of Liechtenstein? Happy Birthday, Prince Maximilian of Liechtenstein! © Jotä Desk for Royalty Online, 2012. Simple theme. Powered by Blogger.